Be open minded and non-judgmental. Without our trained volunteer advisers we could not continue to meet the demand for advice. Our generalist advice service looks at a client’s situation holistically, as opposed to looking at their problems in isolation from one another. Advisers are given free training, both formal and on-the-job. Meeters and Greeter are an integral part of the team, managing ‘front-of-house’ at our busy Communication hubs in Wallasey and Birkenhead . Specific qualifications and experience are not required to take on the role. As a volunteer administrator you’ll help to make sure Citizens Advice Wirral runs as smoothly as possible. By using evidence that Citizens Advice Wirral gets from our clients, you could help bring about changes in local and national policies and services which can benefit everyone – even those who have never used Citizens Advice services before. 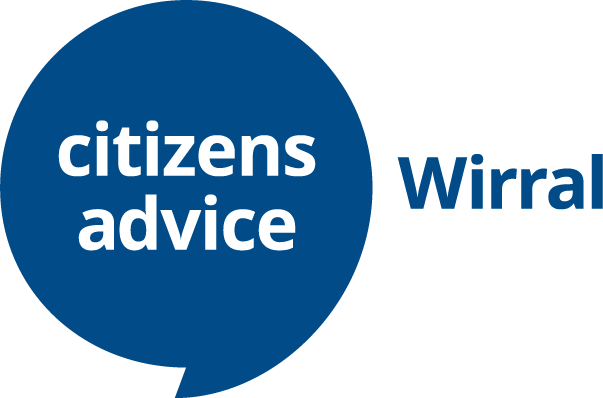 Citizens Advice Wirral is a registered charity reliant on contracts and fundraising to deliver its services. Becoming a Trustee for Citizens Advice Wirral helps to provide excellent governance for our organisation and shape our future strategic direction. You will help improve the lives of Wirral residents and bring your perspective and good judgement to our Trustee Board. On average our trustees commit a minimum of 10 hours per month. A wide range of our essential work depends on robust IT systems. We use them for keeping track of cases, keeping in touch with our clients, assessing e-services on their behalf and monitoring trends.